Almost new! Barely lived in! 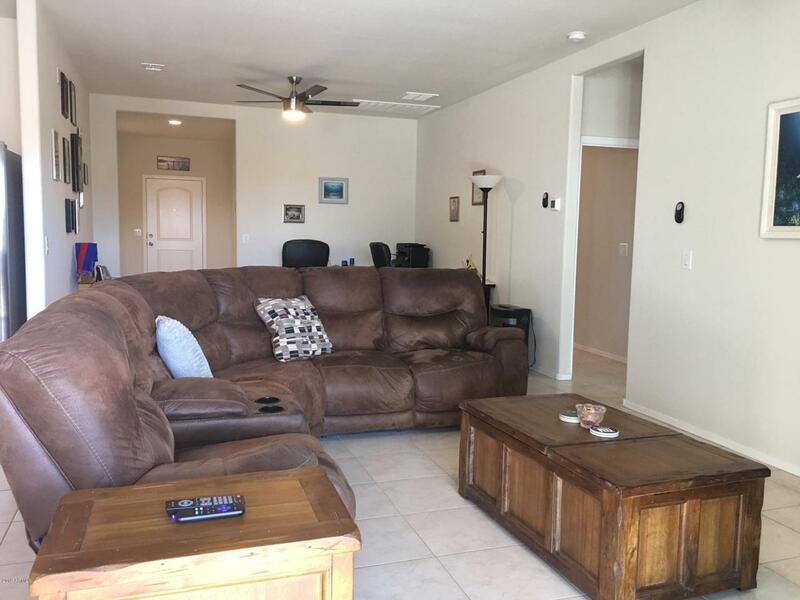 Up to $3000 in seller concessions!Wonderful floor plan with great room design. 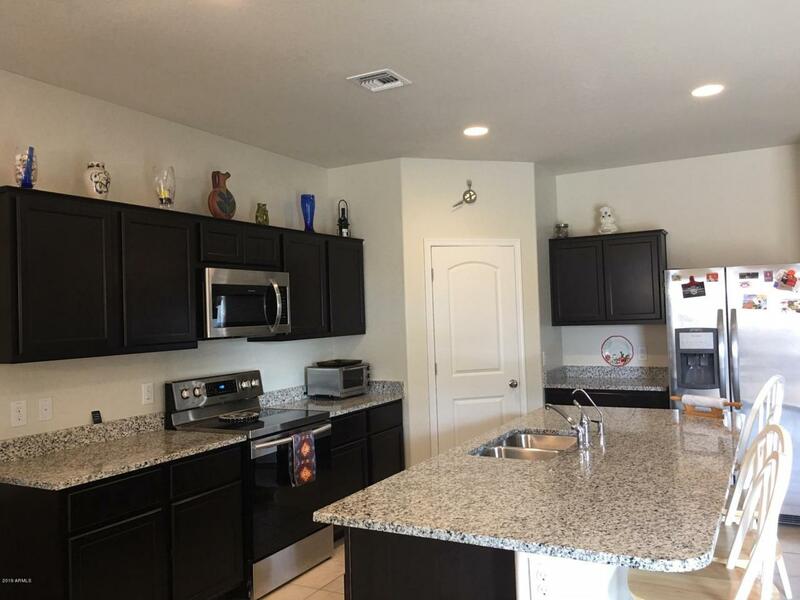 Kitchen has espresso cabinets, granite counters, convection oven, large pantry, stainless steel appliances. Water softener with reverse osmosis. 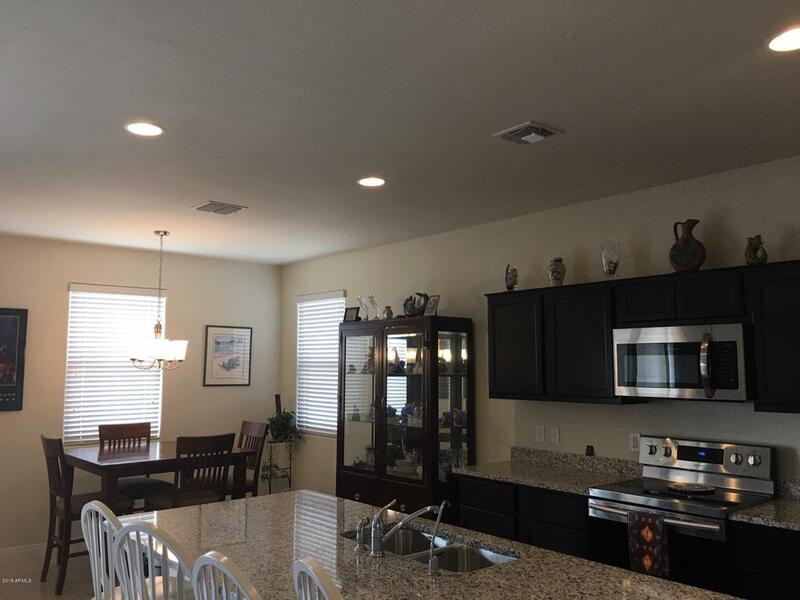 This home is an energy star rated home with many energy saving features. Fans in all bedrooms and in great room. 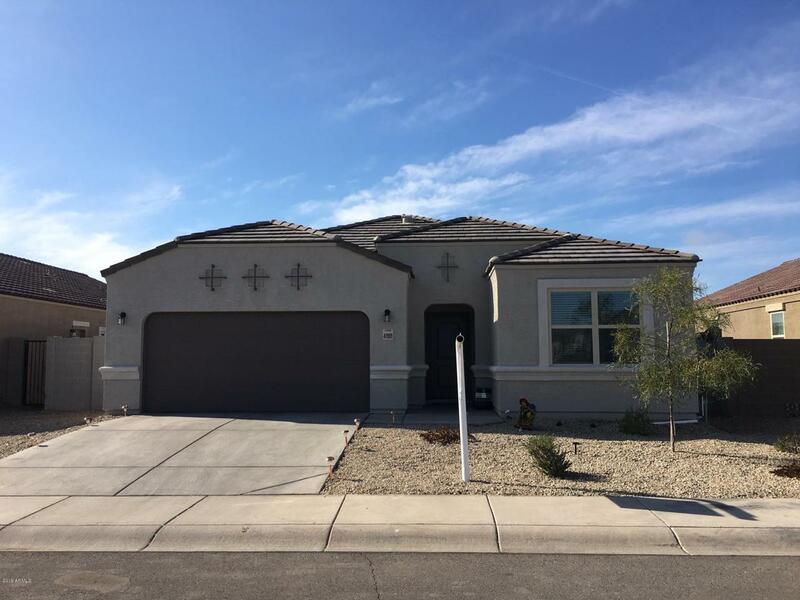 Home backs up to open area with concrete walking path and views of the beautiful Arizona sunsets. Home has 9 months remaining under builder's warranty. This one's a jewel!